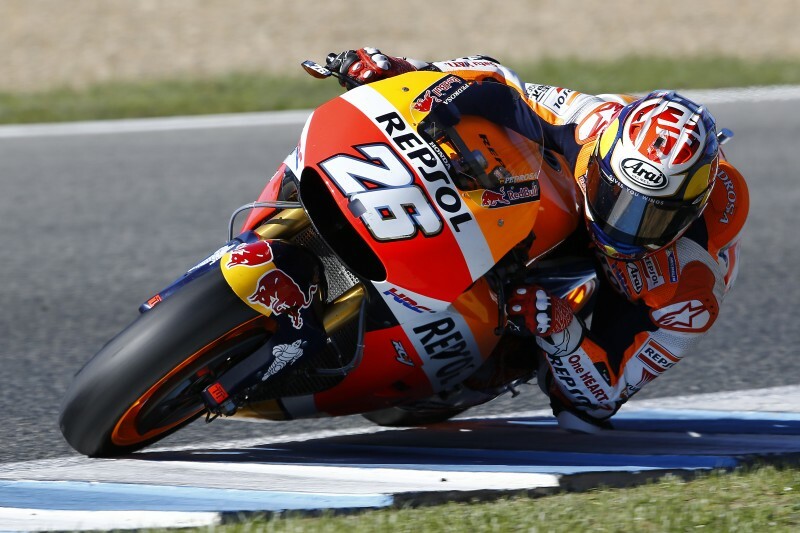 With the testing ban coming into effect of 1st December, Repsol Honda’s Marc Marquez and Dani Pedrosa took to the track today in Jerez for the first day of the three-day test. A cold fresh morning greeted them but they were blessed with good weather all day remaining dry and sunny until the end of testing. 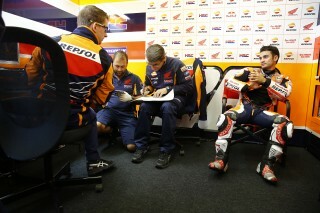 Both Marc and Dani spent this first day comparing different engines and working on the electronics set up. 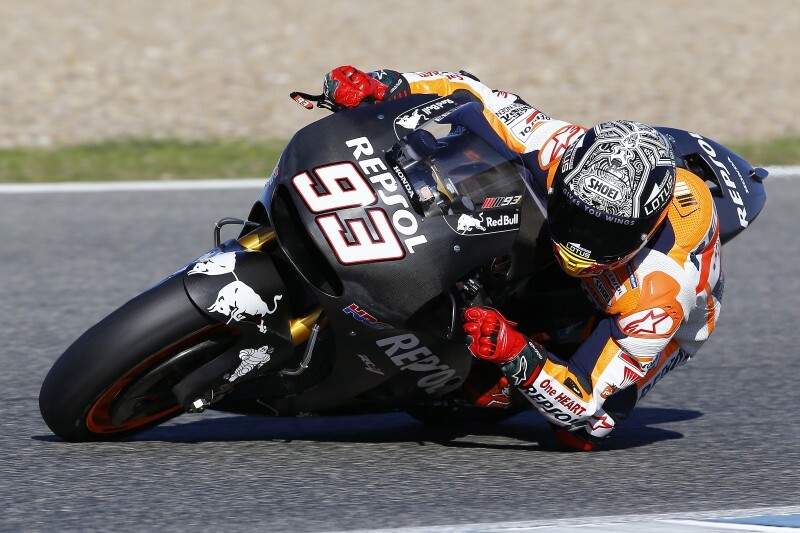 Marc finished the day with a best time of 1’39.92, completing 65 laps in total. 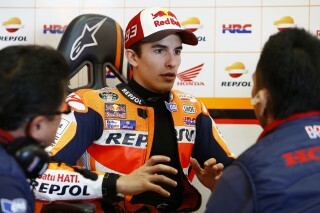 Dani, who missed the race here this year due to injury, managed 56 laps and his fastest time was 1’40.12. 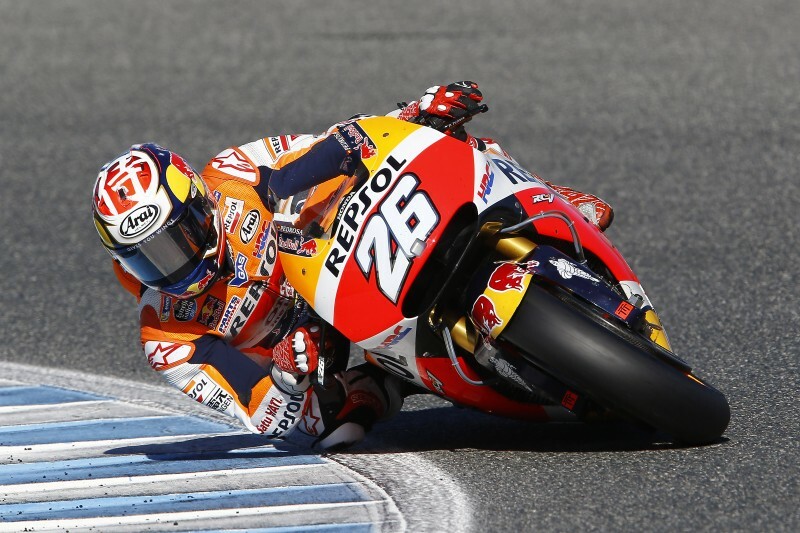 He had a small crash on the last exit in the final corner, but escaped unhurt. 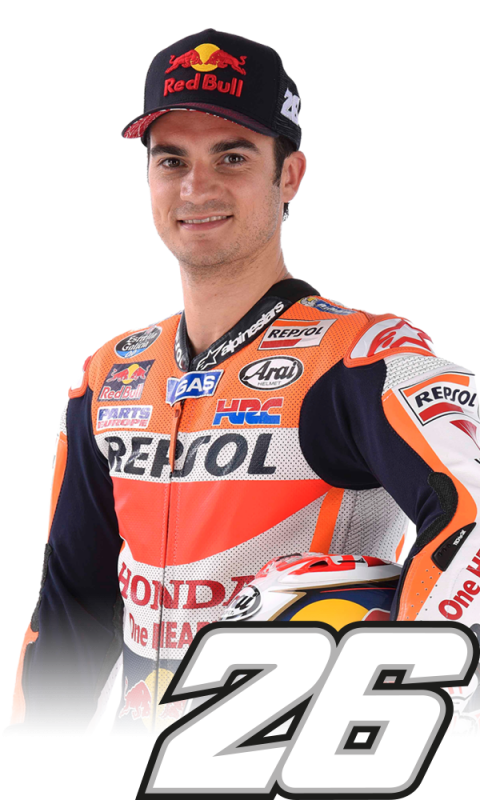 "Every time we go on track it’s interesting because we try many things, starting with the software as our reference and with the Michelin tyres which is a big task to understand where the limit is. 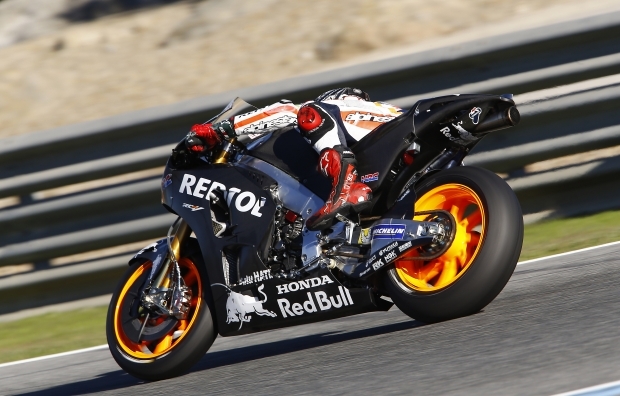 We did a few laps to understand a few things and we tried the new engine too which felt similar to Valencia but we must complete more laps to get the electronics working better, as it’s hard to understand the true character until we have that fixed. 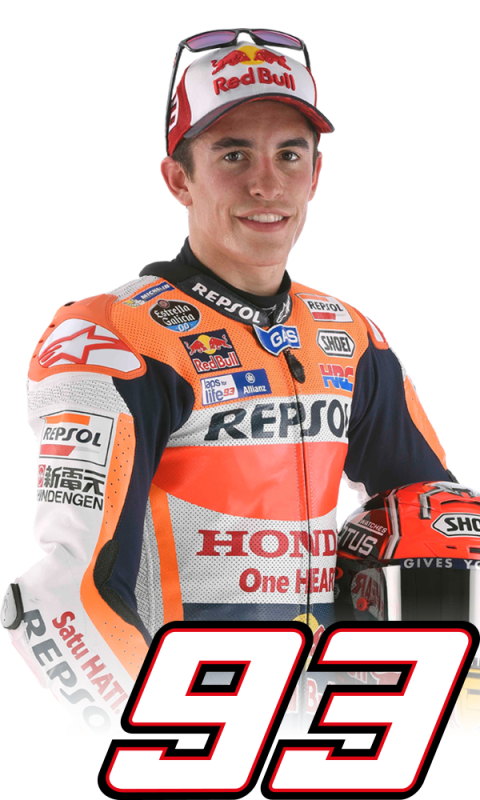 The electronics are still not consistent we have made progress, but it’s clear they are certainly a step behind the Honda software we are used to, but we know it won’t be the same so we must find a way to work with it, especially concerning the engine brake and traction control." "It’s been a good first day, despite the crash at the end where I was a little strong on the braking and lost the front in the last corner. I was a little slower today as I’ve not ridden here since the 2014 race, so I took my time to adjust to the Michelin tyres and this bike at this track. 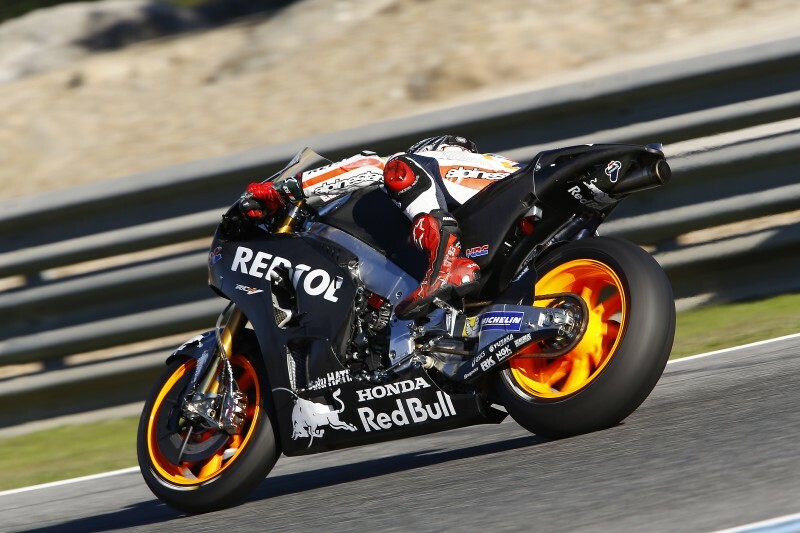 I was comparing the different engines but also working on settings as I had no data from the race this year. We tried to do the best job possible today, for sure it was more of a setup day, tomorrow we will work on the engines, tyres and electronics in more detail."